Glass West has a large offering of repair services for Fair Oaks, Ca from glass screen doors to special custom mirrors, but the primary offering of our Fair Oaks service has been, and will remain our Fair Oaks window repairs. Our Window Repair Fair Oaks Service is known as the best in town, thanks to our consistently excellent customer service, and our highly skilled window repairmen. We strive to provide the highest quality Fair Oaks window replacement and window repair that you can find anywhere. 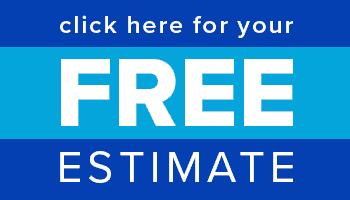 Call our Fair Oaks window glass repair specialists today or get a free estimate online. 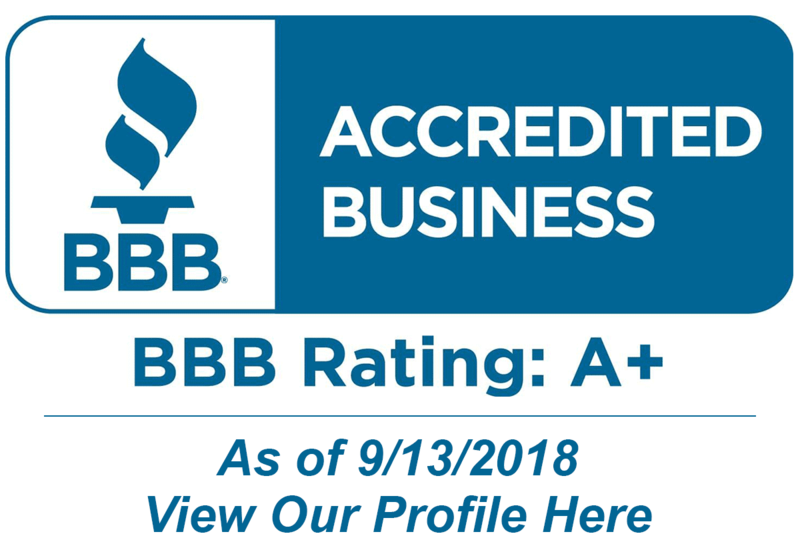 A+ From Better Business Bureau for our Window Repair Fair Oaks Service! Glass West offers the highest level of window repair service available, and the best quality window replacements that are built to last, which is why we offer the best warranties in the industry. 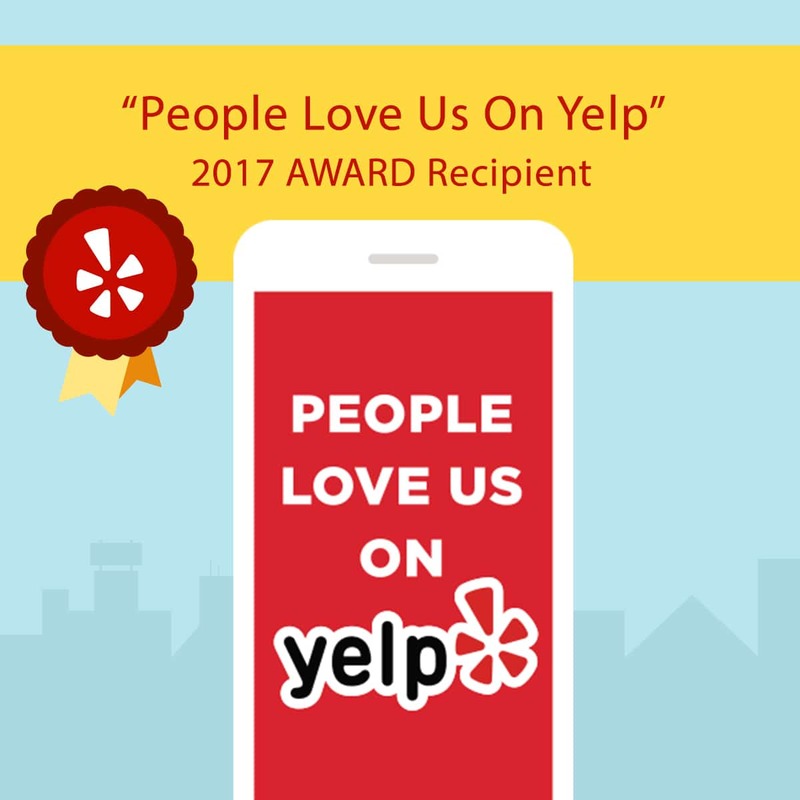 We built our reputation on great customer service, and at Glass West Inc, we take pride in maintaining a positive working relationship with all of our Fair Oaks window repair customers. We believe this has solidified our excellent reputation for window repair in Fair Oaks, Ca. Glass West’s Fair Oaks window repairmen are the best at what they do, and they have been trained to handle many different types of Window Repairs in Fair Oaks. Fair Oaks is bounded on the south side by the American River, and Rancho Cordova, on the north side by the city of Citrus Heights, on the west side by Carmichael, and the east side by Orangevale. Fair Oaks is known for its mix of suburban and semi-rural neighborhoods. Fair Oaks grew rapidly with the completion of the Fair Oaks Bridge and the railroad line. The Fair Oaks Fruit Company incorporated in 1902 and built a warehouse in Fair Oaks to export not only citrus, but also almonds and olives. Also, in 1902, Dr. R. N. Bramhall became the first medical doctor to reside and set up office in Fair Oaks. The agricultural productivity attracted the development of other community services. Fair Oaks had become a typical small town by 1906 with a post office, hotel, blacksmith shop, lumber yard, pharmacy, bank, cemetery, newspaper, and a number of small dry-goods and grocery stores located along Main Street.